Is Agile Confusing you ? "Is Agile Confusing you?" is a two day course focused on changing the mindset of managers. Primary concern – move from the mindset that they need to MANAGE to the mindset of a leader. Teaches concepts like: strength focused coaching, carrots vs. cricket bats, collaboration vs. silo mentality and how to create a healthy environment within an unhealthy culture. Managers who want to learn how to become dynamic leaders. Leaders who want to have a greater positive impact on the people they work with. Managers who are struggling to lead in a challenging corporate culture. Leaders who want to change the way their cross functional teams work together. Anyone interested in managing less and leading more. 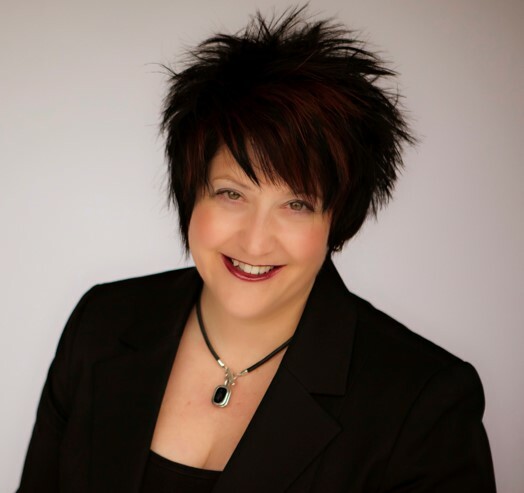 Rena Striegel is an internationally recognized business coach and consultant with more than 15 years of experience working directly with senior executives and entrepreneurs to identify and implement strategies that create growth and profitability. In 2008, she founded Empowered Business Strategies, a full service business coaching and consulting firm. In her role as coach, strategist and facilitator, she leads client projects in the areas of Executive and corporate coaching, strategic planning, business planning, developing hiring strategies, and employee/leadership development. Rena has a passion for helping people make more money and have more fun! Her talent lies in helping business owners and executives make connections between concepts and application in order to help them achieve the level of operational excellence that allows resources to be focused on growth rather than on fixing problems. Her direct and honest bottom line approach has helped the leaders and management teams of international organizations like Business Network International (BNI), Xerox, Project Management Institute, Northwestern Mutual, United Way, Magna Corporation and many others improve their overall performance through clear executable strategies and higher employee contribution. Rena co-authored the bestselling book, Building the Ultimate Network, in 2011. Her practical and often humorous approach to leadership makes her a sought after keynote speaker at conferences focused on innovation and building peak performance organizations. Rena is a certified business coach and holds an MBA from the University of Iowa.